We are excited to be participating in PLM World again this year. with the opportunity to discover new Siemens PLM Software techniques, tips & tricks, hands-on training, and connect you with dozens of thought leaders in your industry. Siemens PLM Connection will benefit both you and your company as a whole. As a PLM World Partner, we believe that by attending Siemens PLM Connection you will walk away with a greater knowledge of your dedicated field, and hopefully with views from peers that you may have not thought of before. With more than 300 technical sessions and new connections, you have the ability to create a customized agenda focusing on your day-to-day activities. Find the connection that works for you, but also take advantage of other opportunities through other connections and the full conference. and of course, visiting US and other PLM World Partners in the Solution Center. 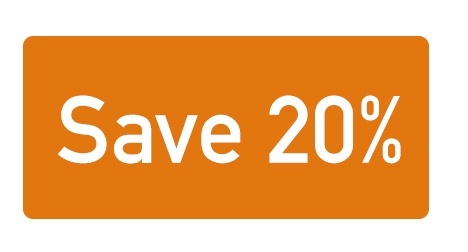 Convergence Data would like to offer 20% off your Siemens PLM Connection registration fee. Email us at sales@convergencedata.comfor discount code. (*Valid business email address only). We hope to see you all there!